The chief executive of UK supermarket chain Sainsbury’s has been sentenced to two years in jail in Egypt after being found guilty of contravening a bankruptcy law. Mike Coupe was accused of seizing checks in July 2014 connected to the collapse of a business he invested in 16 years ago. He attended a hearing in Giza on April 19 as part of an attempt to overturn the conviction. The Times reported that Coupe was convicted automatically as he missed a prior hearing, but the supermarket denies he was ever notified about the court hearing. While Coupe will not have to return to Egypt to face the charges, he now risks being arrested should he ever travel to the country. A spokesperson for the company said the allegations were unfounded. “Attending court was the only option available to us. Failure to attend would have resulted in a confirmation of the conviction,” she added. Coupe himself has faced the charges because he is the most senior executive in the firm. 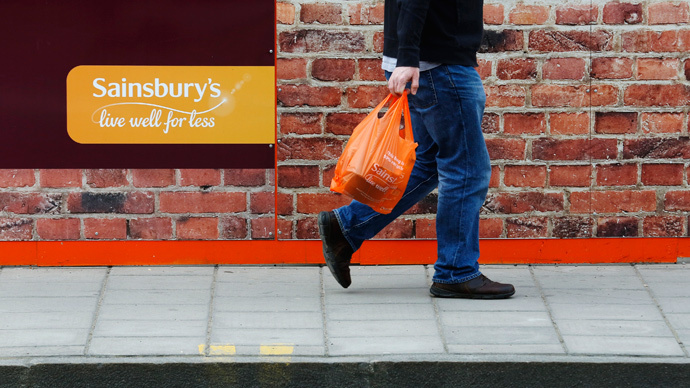 The case stems back to Sainsbury’s attempts to open Western style supermarkets in the country, which were boycotted by locals. The retailer was left with a loss of £10 million in the first year, prompting their decision to withdraw. The supermarket initially bought an 80-percent stake in the Egyptian Distribution Group (Edge), but after they withdrew they were forced to sell back their shares and were slapped with a £111-million bill. Edge’s founder Amr el-Nasharty has since filed compensation claims against Sainsbury’s, saying that when he was sold back the supermarket’s shares he discovered their financial insolvency and tax liabilities. El-Narshty claims Coupe attempted to seize checks relating to Edge’s bankruptcy which were held in Giza.